﻿ Darjeeling Web :: Complete Online Solutions! Digital Agency belonging to the Queen of the hills viz. 'Darjeeling' (India), a beautiful hill station. 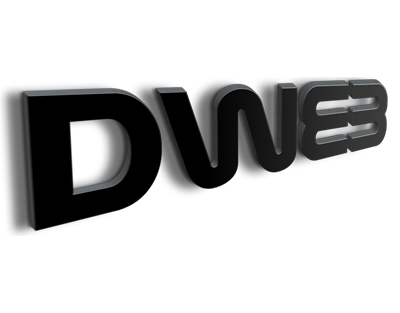 With an experience over 10+ years have started this project called 'Darjeeling Web' - A Complete Digital Solutions! Pioneer Mobile App on 'Darjeeling' recommending you the best of Eateries, Hotels, Attractions and all at your finger tips, including eStore for all regional products. For non Android, Web version is available at www.darjmate.com. Bored with your old Website? 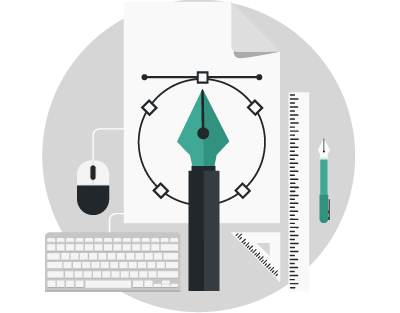 Say no to Template based, Responsive with Trending Designs with latest technology is what we offer! - "Innovation, Simplicity and Efficiency" is our motto and that is exactly what we offer to our clients with a diverse range of key digital services with cost effective. 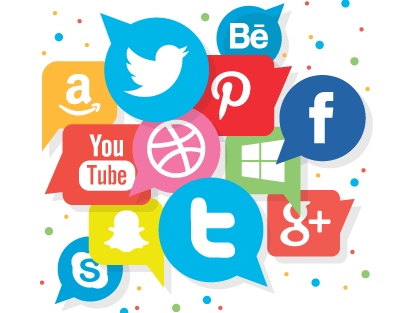 We can help you to achieve exactly that by combining Search Engine Optimization and Social Media marketing tactics to increase more traffic into your website. Right from scratch, from domain/hosting to brand building - We are equipped with every Web & Print Solutions, making your Brand's presence on Top notch. 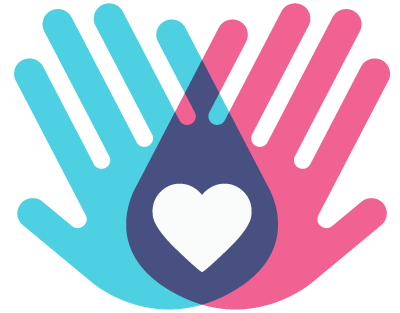 Darjeeling Web does facilitate Website FREE of cost only for Charitable and Non-Profit Organization (NGOs) or avail our Digital services. Your Brand definitely need a face/identity, And we incorporate total customization with most trending design that suites your brand and budget. 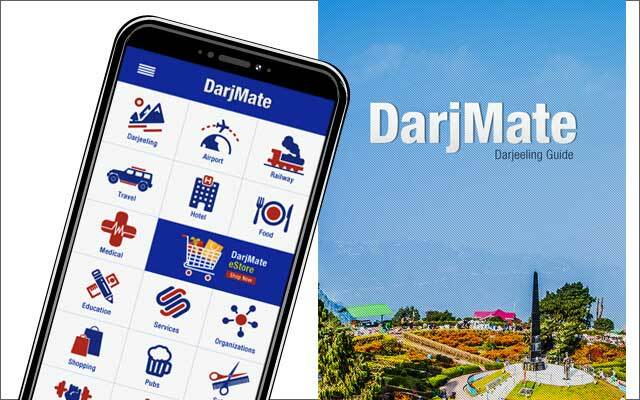 DarjMate is an initiative of Darjeeling Web, an Android Mobile App purely build on HTML5 + JS Angular with eStore integrated with PayUMoney. An ultimate Darjeeling Guide for every tourist and native. 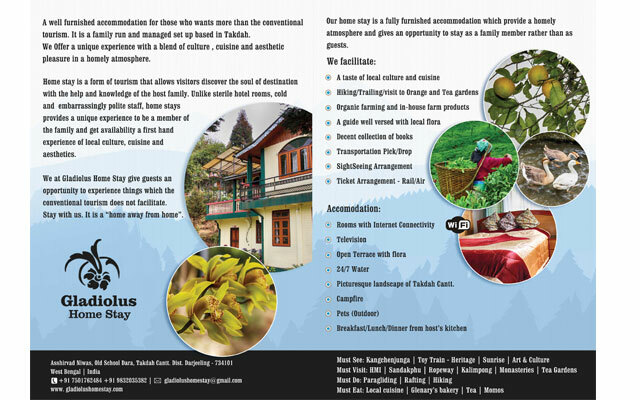 Fully responsive HTML5 website with booking facility for a small Home Stay at Darjeeling. 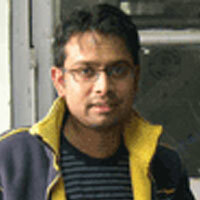 A merchant from Darjeeling with exclusive Darjeeling Teas on retail and bulk sale. Website is equipped with ecommerce integrated with payment gateway. 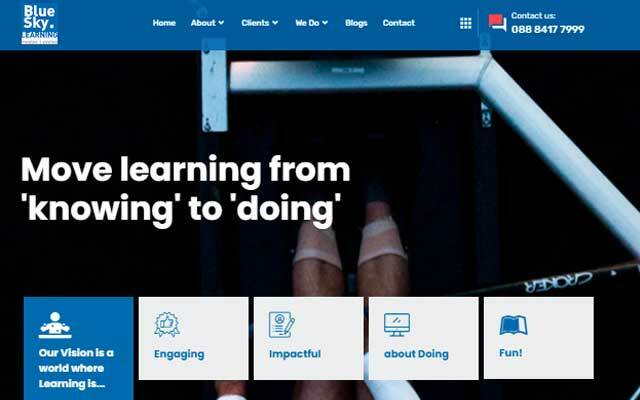 Fully responsive across platforms. Himalayan Yoga Bliss is an RYS200 registered Yoga Teacher Training school affiliated to the Yoga Alliance USA. First school of kind to start Yoga Teachers training in the beautiful mountains of the world famous tea growing town of Darjeeling, India. Himalayan Yoga Bliss's Work Brochure for 2018 reflecting all workshop across India and abroad. Ananda Sagara - A Public Charitable Trust, creating an Ecosystem for neglected Children to blossom and providing them a home for #BlueTentChildren. 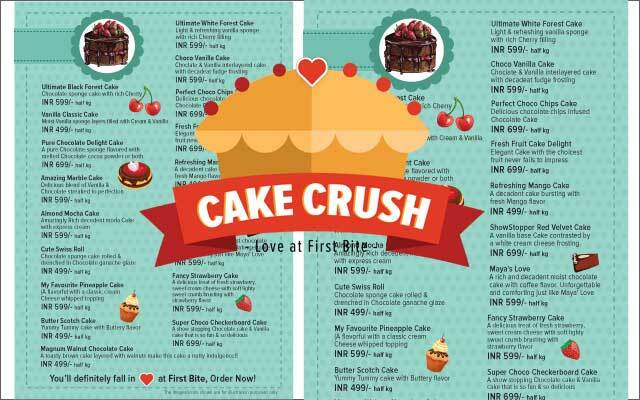 Cake Crush, a passionate Baker from Siliguri indulging into Eggless, Sugarfree, Butterless, Diary free (for gluten intolerant) with Amazing Bakes!! A5 Flyer with both side. 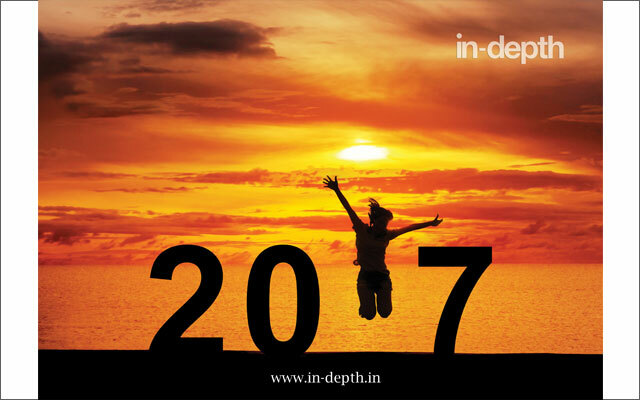 In-depth Consulting's Annual Calendar & Seasonal Greetings card been design by Darjeeling Web for the year 2017. 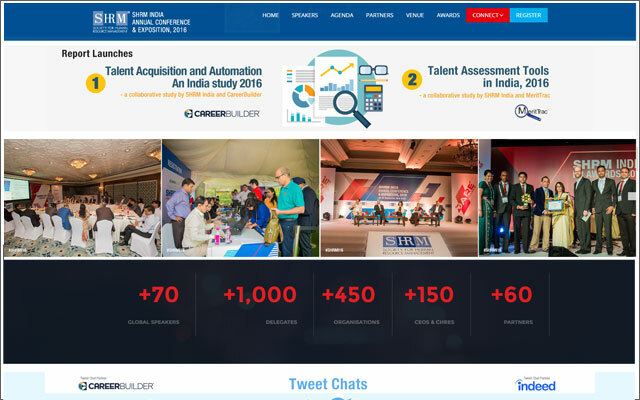 SHRM India is a part of the world's largest professional, not-for-profit Human Resource association, SHRM -The Society for Human Resource Management. It has over 285,000 members in 165 countries. 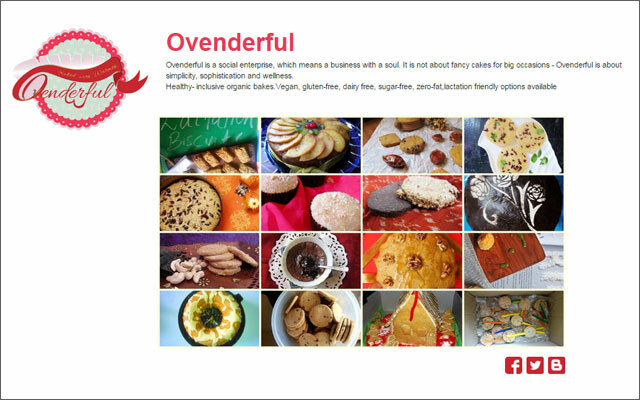 Ovenderful is a social enterprise, which means a business with a soul. It is not about fancy cakes for big occasions - Ovenderful is about simplicity, sophistication and wellness. Leadership-next is about new ways for Leadership Development. It's about the future. It's about deliberately using new methodologies to gain fresh insight.New perspectives for growth and development. 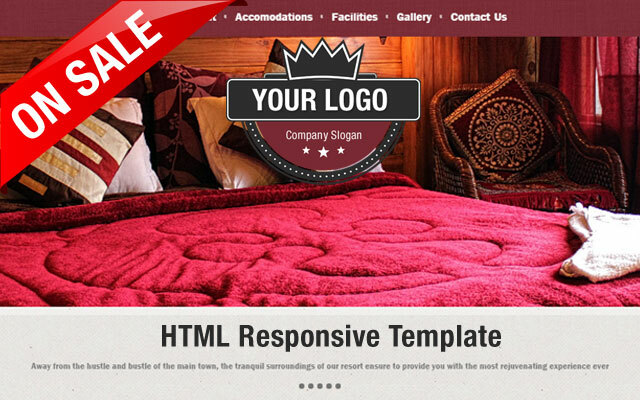 Responsive HTML website template ideal for Resort/Hotel integrated with Image Gallery and Web Forms. To purchase this template, please do contact us. 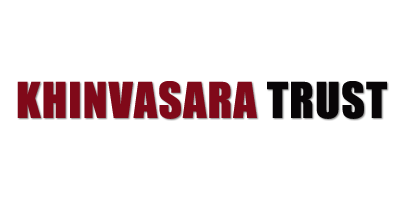 Khinvasara Trust, a public Charitable Trust, welfare for the society establised in 2007. Darjeeling Web initiated a helping help in designing and developing their website free of cost. 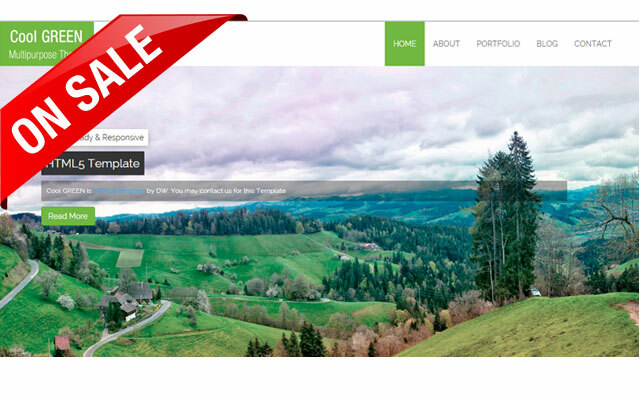 A Multipurpose HTML Template with Retina Ready & Responsive. Contact us if you are interested on this Template. Customize option available on purchase. Not just done, nor just good looking, we make it PERFECT! 'Darjeeling Web' is a project showcasing skillsets in developing various activities emerging into Technolgy. 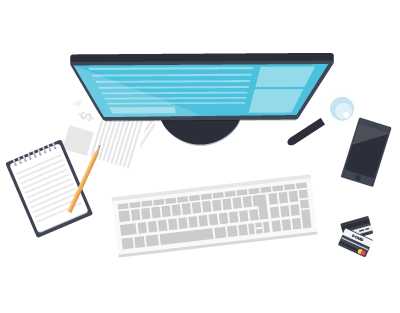 With over 10+ years of real time experience, We specialize in Web Design & Development, UI/ UX Interface, SEO, Social Media & Video Editing and every Digital services. 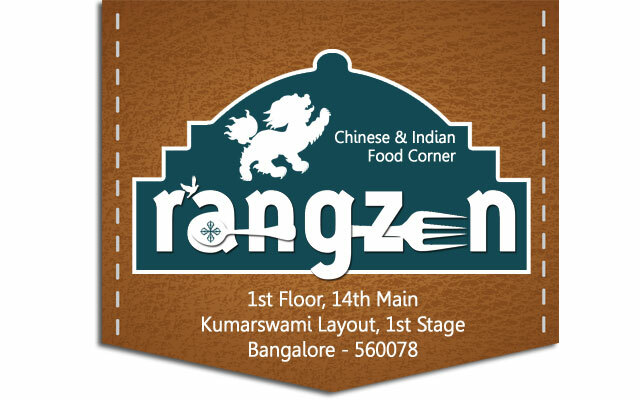 We offer trending Designs with latest proven Technology to meet your Online/Offline solutions and make you Visible! If you are enthusiast, amateur wanted to showcase your skills on Digital World, can JOIN us and a be a part of Darjeeling Web Team. 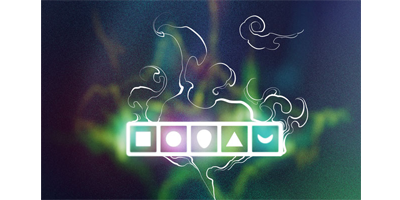 We'll give you an opportunity to work on LIVE projects and help you in buidling your career. "If we are efficient, our work will speak for itself, If we are weak, words will be of no help" - So, let our work speak for your. Get in touch with Us. 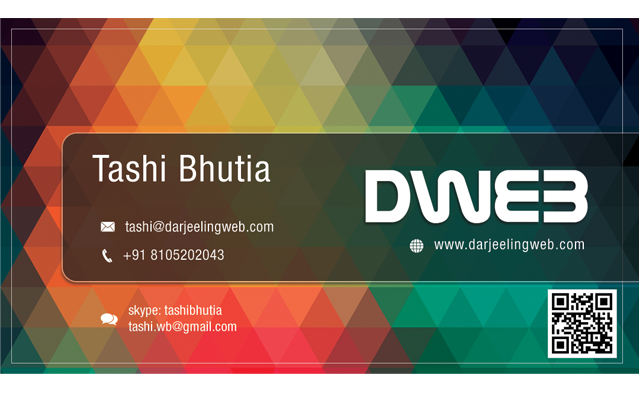 "Its been long 5 years+ that my website is been taken care by Darjeeling Web, simply proactive service, superb. "His works are much in detailed and even take cares of the minute. Layout superb, though being past collegue, I simply love his work, Best wishes!" "I've worked under him, trust he's brilliant in his work, dedication and service, something to learn from him. Now I recommend all my clients to him :)"
We believe in the ability of delivering client's every requirement with every single resource available and provide a unique blend of elegance and style to every single project. » Custom websites that are completely tailored to your requirements. » Domain Name, Hosting and Email setup all inclusive. » Most elegant style with simple functionality compatible with the latest technology. 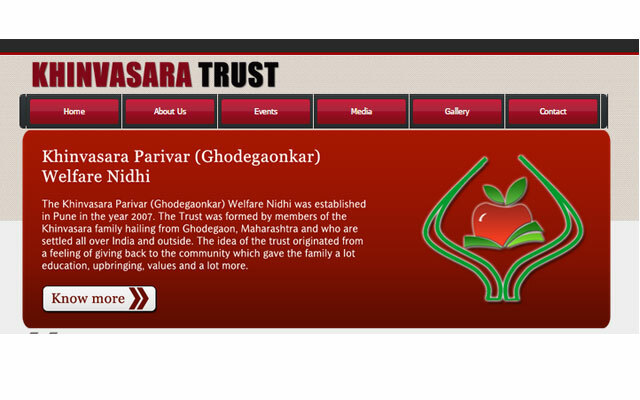 » Makeover to existing website. 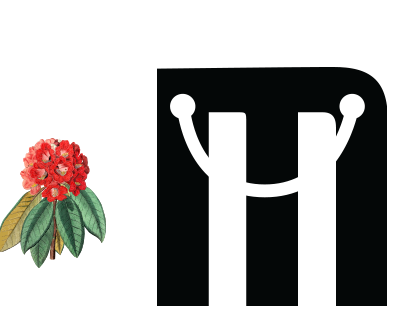 » Ecommerce - most safest and secured online shopping integration with Payment gateway. » Fees that suits your budget. » Cross browser compatibility i.e. Website compatible with any/all browsers such as Firefox, IE, Chrome, Opera etc. If a custom designed print collaterals is what you are looking for your organisation then you have come to the right place. We create collaterals that incorporate custom artwork and graphics that will provide the desired identity to your organization, the one that everyone can relate to with the company. Looking for more traffic for your website? We can help you to achieve exactly that by combining search engine optimization and social media marketing tactics to increase more traffic into your website. » Newsletter subscription form integration with third party apps. » Domain Name & Hosting Registration with Unlimited Space and Unlimited Email IDs with 99% uptime. » Bulk Emailer Service - With just INR 2000/- (per month) sent a professional Newsletter to your client's inbox. Either be it announcement, new product launch, offers, news etc reach to your clients very conveniently with this Service. 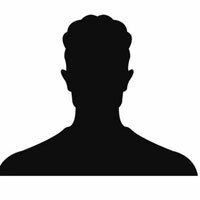 » IT Consultant - Focuses on advising organizations/individuals on how best to use IT (Information Technology) in achieving their business/personal objectives. » Darjeeling Web does facilitate Website FREE of cost only for Charitable and Non-Profit Organization (NGOs). * Domain & Hosting exclusive. » Revamp your existing website or update information on it - We do it for FREE. » Need a Social Marketing platform for fund raising campaign or any - We'll give a FREE subdomain with ecommerce solutions. » Any online activities - Avail our FREE services. We do not spam your inbox! But we deliver informative mails on Technology trends and our updates. We don't want you to be spaced out!.